The first sinister trailer for Pet Sematary has crawled its way onto the Internet like an undead kitty crawling out of its grave and it’s seriously creepy. Based on the Stephen King book of the same name, Pet Sematary tells the story of Louis Creed and his family who’ve just moved to, where else, Maine. After the family cat has an unfortunate accident involving a ten-tonne truck, their new neighbour Jud Crandall suggests burying the animal in the nearby ‘Pet Sematary’. Jud has a warning however, the ground in the ‘sematary’ is wrong and burying the cat there may have unforeseen consequences, after all ‘sometimes dead is better’. 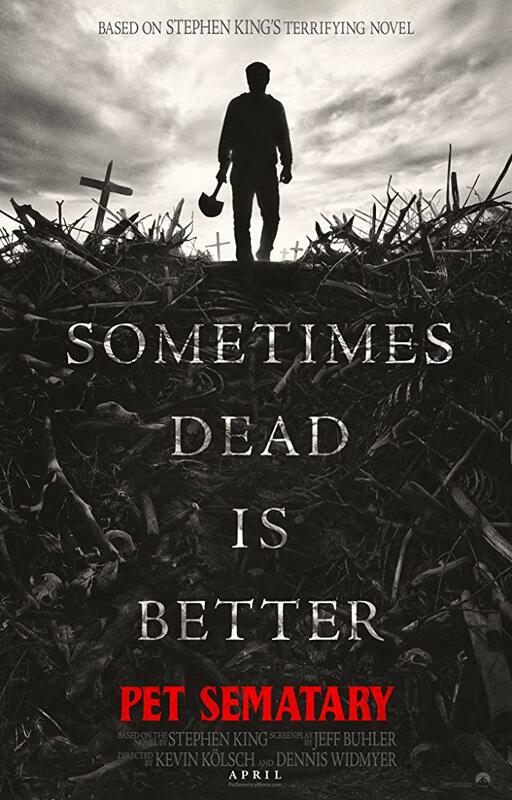 Directed by Dennis Widmyer and Kevin Kölsch, Pet Sematary boasts an all-star cast including Jason Clarke as Louis Creed, Amy Seimetz as Rachel Creed and John Lithgow as Jud Crandall, the Creed’s friendly neighbour who’s burdened with terrible knowledge. This is the second time that Pet Sematary has been adapted for the big screen but the film’s writer Jeff Buhler told Dread Central that he thinks this film could not only be better than the first film but also be the best King adaptation of all time. I will say this, if you love the book, you’ll love this movie. [Directors] Dennis [Widmyer] and Kevin [Kolsch] are both such visionaries in terms of how they’ve approached it, from not only a horror standpoint but also a character standpoint, and it’s been really gratifying to work with those guys. I think we’re on track to it make one of the scariest Stephen King adaptations ever! That’s our goal anyway. Sounds like this isn’t going to be a movie for scaredy-cats! Pet Sematary isn’t the only King adaptation creeping its way onto the big screen next year. Horror fans can also look forward to the next instalment in Andy Muschietti’s IT duology. IT: Chapter Two will see the Losers return to Derry 27 years after they first battled Pennywise, the evil shape-shifting clown, in hope of ending his reign of terror forever. Bill Skarsgård will reprise his star-making role as Pennywise. While James McAvoy, Jessica Chastain, Jay Ryan, Bill Hader, Isaiah Mustafa, James Ransone, and Andy Bean will portray the adult versions of The Losers Club. Can the Losers bring down the clown? Well you’ll have to watch to find out! 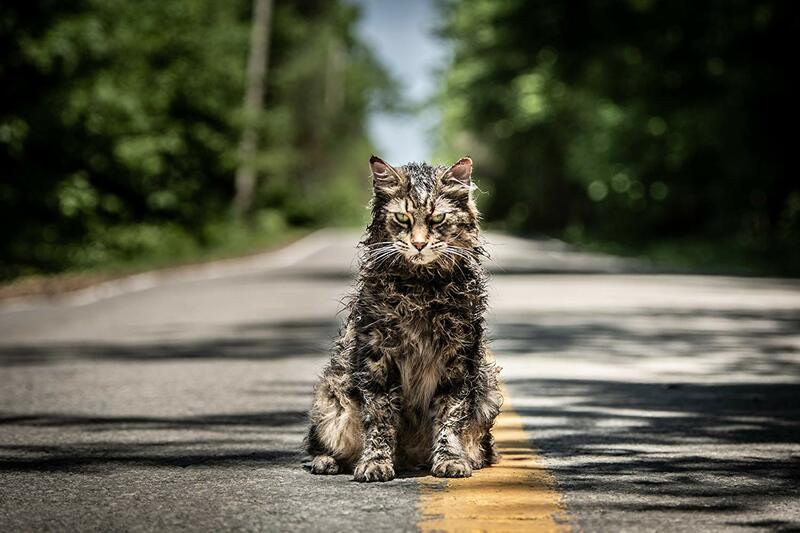 Pet Sematary will groan it’s way into cinemas here in the UK ‘soon’ while IT : Chapter 2 hits theatres September 6, 2019.